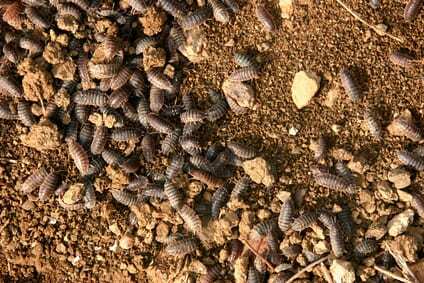 Sow bugs are commonly referred to as woodlouse, wood bugs or pill bugs. They resemble miniature armadillos. They are completely harmless to people and the structure of your home or building in Greater Vancouver BC. It’s important to clean up wood, logs and, stones that could be use as hiding places. As well as clearing drains and sealing exterior door and window cracks. Our technicians will share with you our top tips to help prevent the sow bug from entering your home. Sow bugs are commonly found in rotting wood, under rocks, landscaping ties and sidewalks. They often also reside between the foundation of a structure and the dirt, sand or soil in direct contact with it. Sow bugs reside in these different areas because they require very high levels of moisture for survival. They do however still require a limited amount of oxygen. 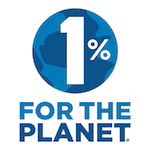 When we receive heavy rain here in the Metro Vancouver area, there is not enough oxygen in many of these places in close contact with houses or other buildings. The sow bugs, looking to escape the wet, get flushed inside seeking better living conditions. They frequently enter through window and door frames as well as just below baseboards. When they come into the home, there is not enough moisture for them and they quickly dehydrate and die. There is no need to spray any pesticides as the sow bugs will dehydrate and die just as quickly indoors as they would as a result of a chemical treatment. Westside Pest Control can perform an outdoor preventative application, however this work is not guaranteed and when the residual effects wears off, there is no reason the sow bugs will not resume their attack. Gaps where the siding meets the foundation close to the ground level. Ground level window and door frames. Any other cracks or entry points in the foundation. Gaps between walls and floors behind baseboards or cracks at the bottom of baseboards. Sealing these areas well will not only help to keep out sow bugs and other insects but will also save you money by increasing the efficiency of heating and cooling your home. As sow bugs are completely harmless, a good and easy method to remove the commonly found dried up sow bugs is your household vacuum. 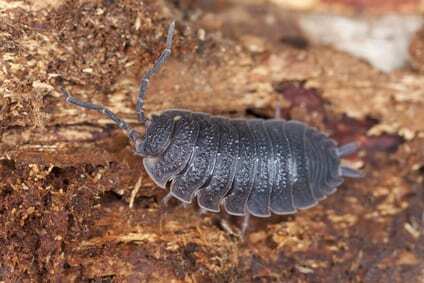 Contact us today with any Sowbug and Woodlouse questions, we would be happy to help you out! Sow bugs are commonly found in rotting wood, under rocks, landscaping ties and sidewalks. They also reside between the foundation of a structure and the dirt, sand or soil in direct contact with it. Sow bugs reside in these different areas because they require very high levels of moisture for survival. They do, however, still require a limited amount of oxygen. Sow bugs are often located in outdoor areas such as patios and pool decks. They often emerge from cracks between concrete and pool tiles or patios and retaining walls or foundation walls. The reason for the sow bugs sudden emergence is usually related to recent rainfall. Although the bugs do require a significant amount of moisture, when there is not enough oxygen, they head out to find some. In most cases when they reach a patio or deck surface, if they remain there, they normally dehydrate and die quite quickly. This is why it is most common to see lots of dead sow bugs as opposed to live ones. Chemicals are not usually a suggested treatment as the bugs will likely dehydrate when they emerge from their hiding place. The best method to keep sow bugs from coming back again is physical prevention. Filling any cracks with Silicone, caulking or concrete patch are 3 great methods to keep them off your patio or pool deck. As sow bugs are completely harmless, if you do happen to still get the occasional one finding it’s way onto the patio, pool deck, garage or any other area, a quick sweep or vacuum should do the trick. 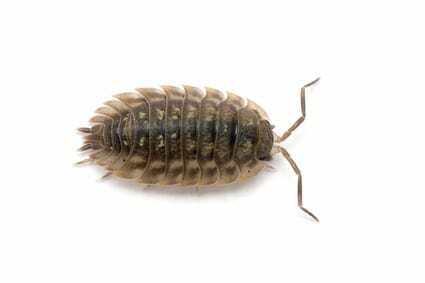 Looking For Help With Sow Bug Removal In The Vancouver Area?